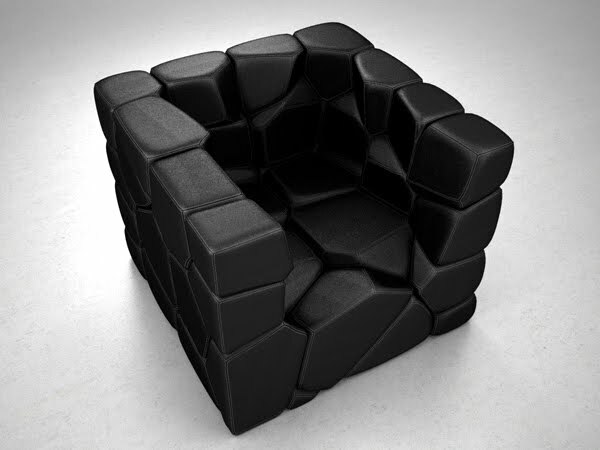 The Vuzzle Chair by Christopher Daniel consists of 59 small cushions. 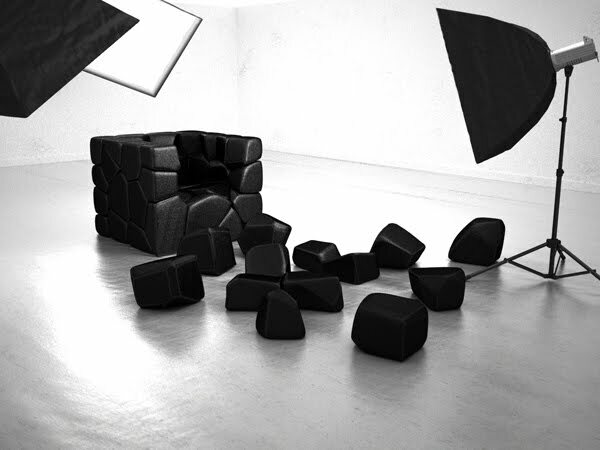 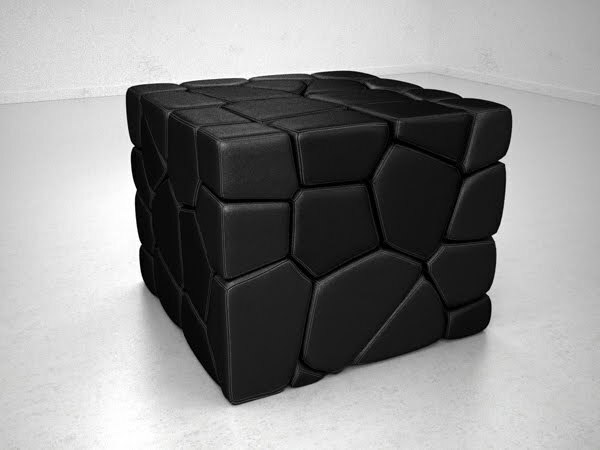 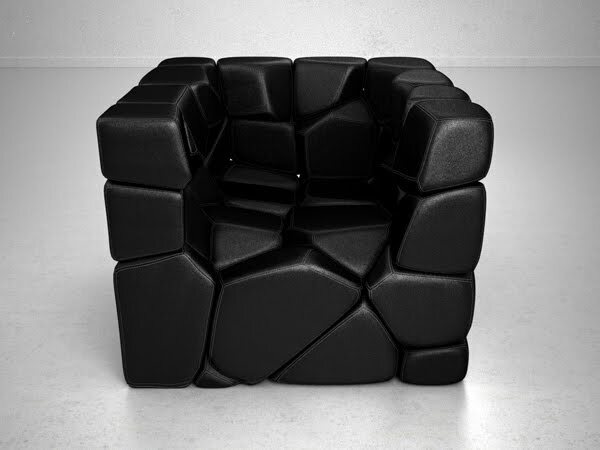 You can shape the chair by detaching cushions from the complete cube. 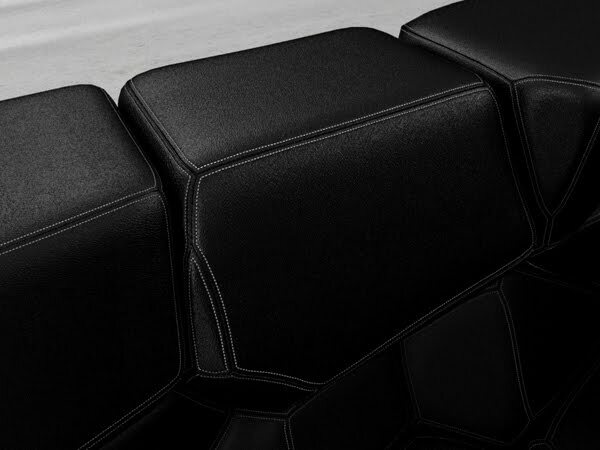 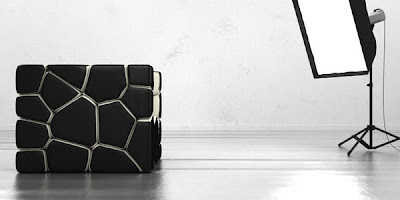 Each cushion has magnets under the surface which hold the whole structure together. 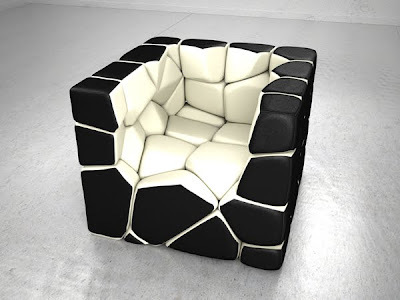 i love this chair,do you know approximate price for it? 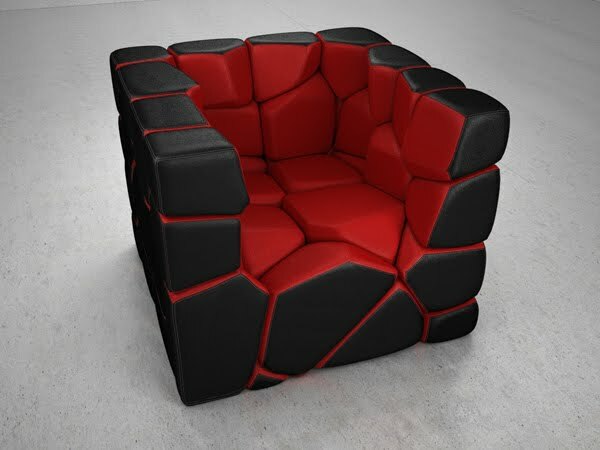 Sorry, I tried looking for a price but couldn't find anything..